When traveling to Mammoth from out of state, arriving in Reno is your best bet. Mammoth is just a short trip south of Reno, making it easy to either hop in a rental car and drive after your flight or stay overnight for some Nevada style fun. From Reno, Mammoth is a three-hour drive south on Highway 395 to Highway 203. Hwy 405 north, to Hwy 5 north, to Hwy 14 north to the town of Mojave. Take Hwy 14 north to Hwy 395 north (Reno/Bishop), to Hwy 203 (Mammoth Lakes Junction). Exit Hwy 203 and drive 6 miles into the town of Mammoth Lakes; 307 miles. Interstate 80 to Hwy 50 to the Kingsbury Grade cutoff to Hwy 395 south to Hwy 203; 320 miles. 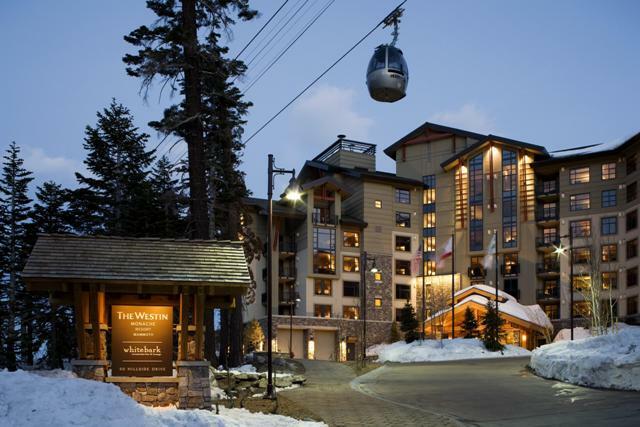 LA Excursions- 310-937-9543 offers shuttle service between Los Angeles International Airport and Mammoth. Air travel & Car Rentals may be arranged through our in-house travel desk. Please call your Resort to Resort Representative at1-800-955-2692. For more detailed information for directions or transportation to Mammoth, please visit www.mammothmountain.com or call 1-800-MAMMOTH.